Need some new Dodge parts? We've got you covered! For many years, Lancaster Dodge Ram Fiat has proudly provided local drivers with a wide selection of stunning vehicles and Mopar auto parts. 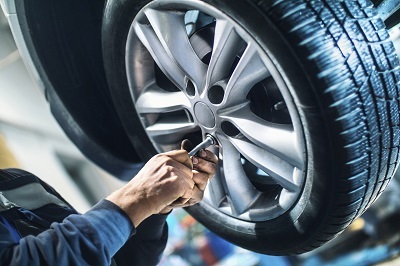 Whether you're looking to fix up an old part or upgrade your vehicle with the latest performance parts, you can count on us to make it happen. 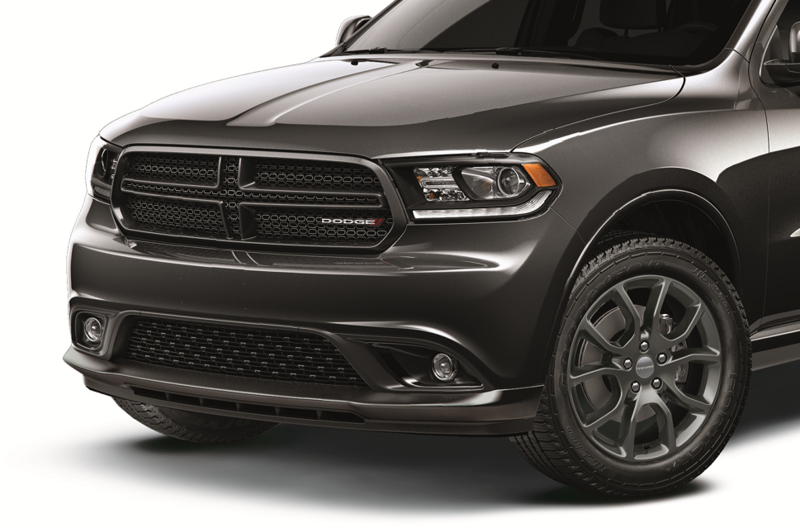 Our genuine Mopar-certified Dodge parts and Dodge accessories are backed not only by extensive warranties, but by a promise of quality and longevity. Come take a look for yourself! Order Dodge Parts at your Lancaster, PA Dodge Dealership. No matter what you're looking for, Lancaster Dodge Ram Fiat will have it. In our Dodge parts lineup, we offer a wide selection of competitively priced HVAC systems, radiators, catalytic converters, ignition coils, and a whole lot more. You can also explore the many options in our Mopar Dodge accessories selection which boasts bike racks and all-weather mats for your next camping trip, as well as Tonneau covers and bed mats for your truck. Stop by our Lancaster, PA Dodge parts center today to discover what else our selection has to offer! If you've already found the Dodge part or Mopar accessory you want, you can instantly place an order through our "Order Parts" link. For more information about the process and what's available in our selection, give us a call at (717) 283-4318 or swing by in person at our Dodge parts center in Lancaster, PA!